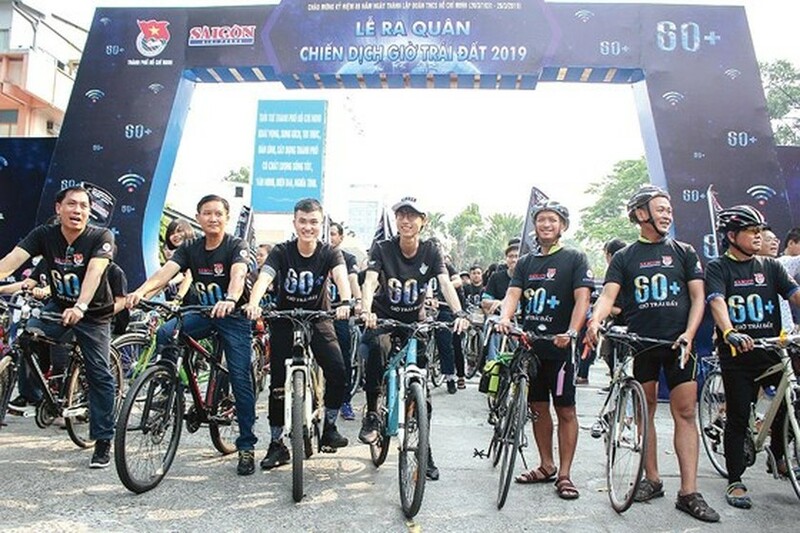 Sai Gon Giai Phong Newspaper in coordination with the Ho Chi Minh Communist Youth Union in HCMC organized the Earth Hour campaign 2019 themed “Environmental Ambassadors”. 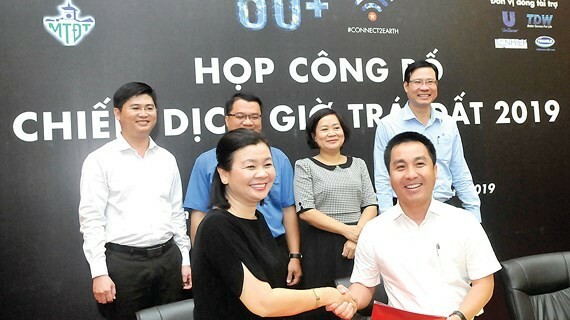 HCMC’s Earth Hour campaign 2019 is organized by the Sai Gon Giai Phong Newspaper in coordination with the city Youth Communist Union. One of the highlight activities is the “Change your green” project with the launch of the “Green startups” campaign nationwide to look for eco-friendly projects to get investment from enterprises. 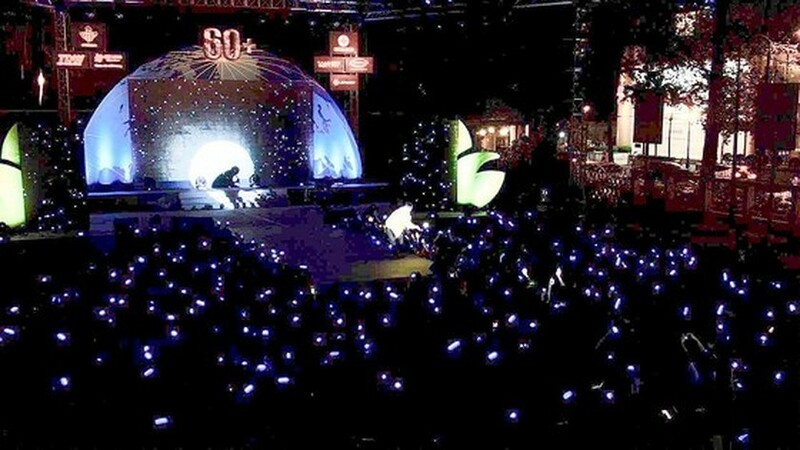 A ceremony marking the Earth Hour was held at Ho Chi Minh City Youth Culture House in the evening of March 30. Homes, businesses and organizations across the city switched off their lights for World Earth Hour for an hour from 8:30p.m. to urge action against climate change. 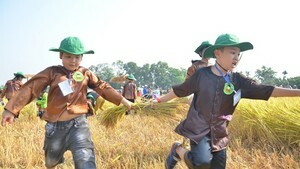 The global event saw 7,000 towns and cities in 200 countries and territories. 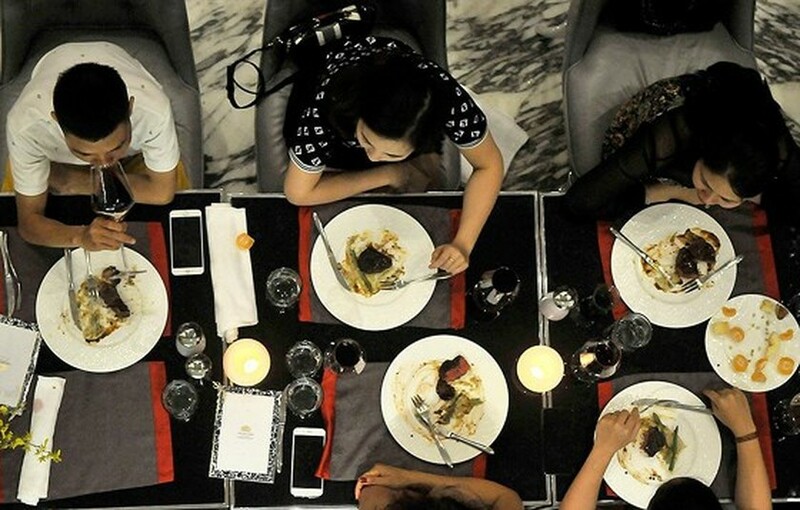 Cardinal Café in The Reverie Saigon switched off its lights. Young people participate in a bicycle parade supporting Earth Hour 2019. 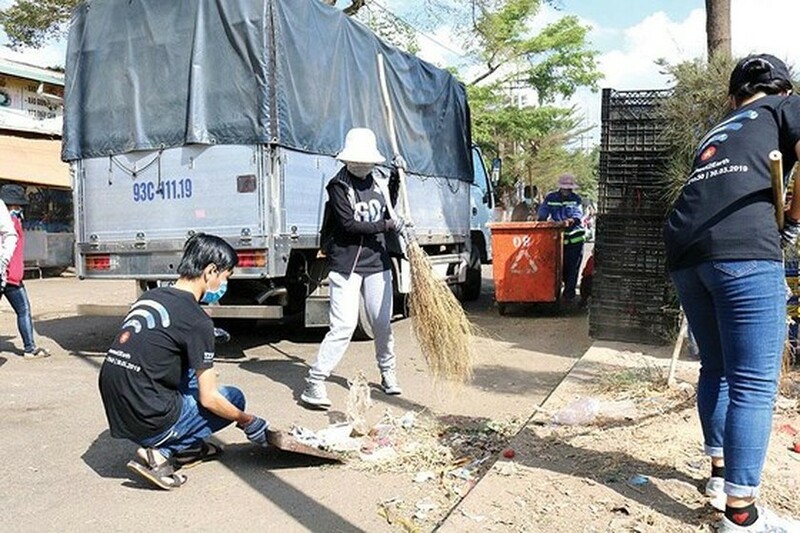 Young people cleaning up environment in Thu Duc Agricultural Wholesale Market . 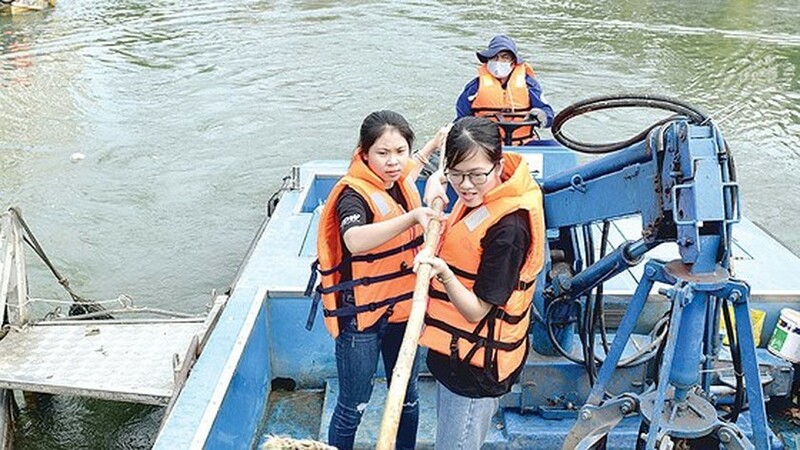 Volunteers collect garbage in Nhieu Loc-Thi Nghe canal.